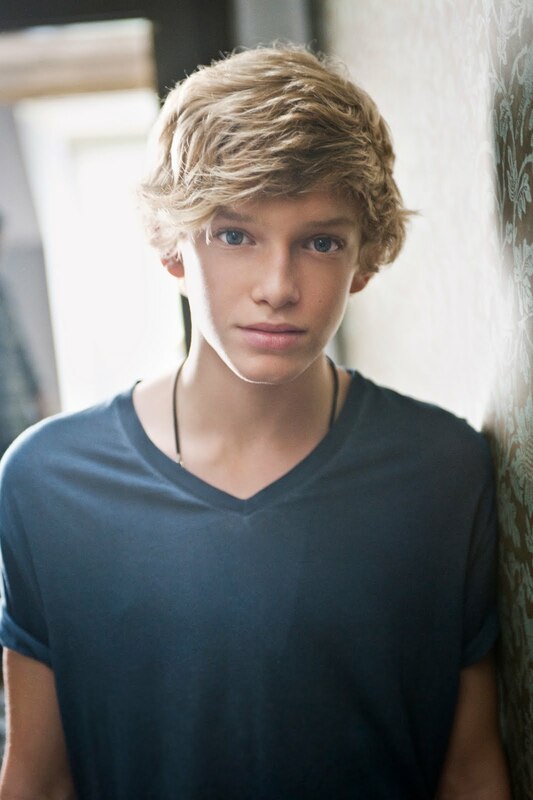 Have you heard of Cody Simpson ? He was born 11 January 1997. How old is he ? You do the math. Erk. Muda lagi okayyy!!! Kalau dia berasal dari Malaysia, dia baru habis jawab soalan UPSR semalam. Gila kau. Haha. Anyway, he is from Gold Coast, Queensland. Kat mana tu ? Australia kau tahu. He is signed to Atlantic Records, US Record Label. Like Justin Bieber, he was discovered on YouTube. Thanks a bunch to YouTube since a lot of singers nowadays discovered on YouTube. Hell yeah!!! You don't need to face Simon Cowell for an audition. Haha. Back to Cody Simpson, no wonder lah dia tak habis habis dibandingkan dengan Justin Bieber. Both of them were discovered on YouTube. Siriyes aku siriyes. 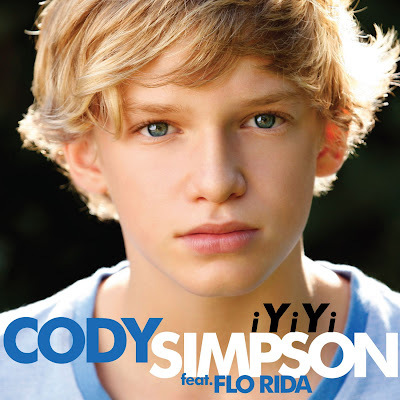 Cody Simpson's debut single, "iYiYi" was released on 15 May 2010. Featuring Flo Rida okayyy!!! Sodap jugak layan lagu dia. Vocally, he is okay. Apa apa pun the debut single reminds me of Justin Bieber, a lot. And he is not the one to blame. His record label may try to produce another Justin Bieber based on the spreading of Bieber Fever all over the world. potpetpotpet: This whole thing reminds me of Britney Spears and Christina Aguilera once upon a time. aku terperasan aku lagi comel. makanan ikan pun dah mahal sekarang. tak into bieber. dunno y.
tapi britney and aguilera memang best la. kalu lagu sedap layan laa. takkan dia nak buat rambut mcm JB jugak ? fokus kat lips je ?